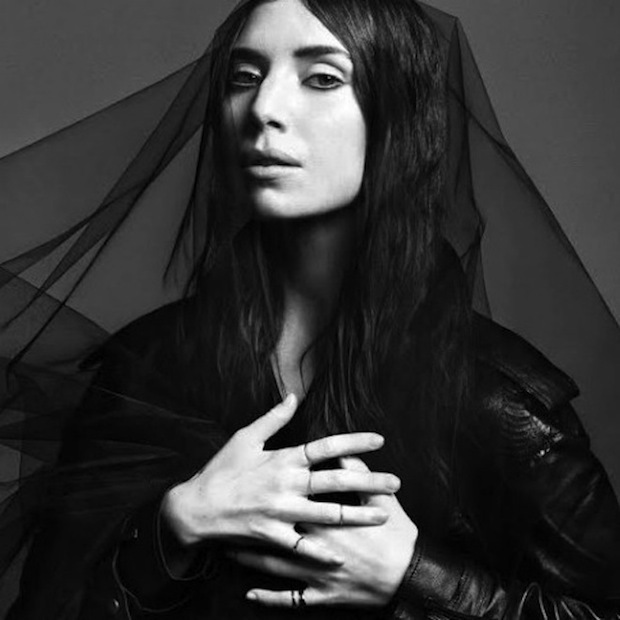 Leave it to the poptimists to debate whether 28-year-old Lykke Li Zachrisson wants to be a chart-topping pop diva (her third studio album was produced in part by Greg Kurstin, who’s worked with P!nk, Kelly Clarkson, Katy Perry, and Foster the People) or an underground darling who’s like the best of Lorde, Solange, and Grimes all wrapped up in one neat Swede. Instead, just lose yourself in her unique mix of lush musical backings and singer-songwriter minimalism: At its core, every song revolves around simple acoustic guitar or reverberating piano chords, but the orchestral drama swells up at well-chosen moments to elevate the proceedings to the best sort of (non-cheesy) power balladry. Not for want of trying: Understated anthems such as “Never Gonna Love Again,” “Heart of Steel,” “Love Me Like I’m Not Made of Stone,” and especially the mesmerizing single “No Rest for the Wicked” are as honest, direct, and emotional as torch songs get. And only the fact that the singer’s rather limited voice wears thin at times keeps I Never Learn from being an unqualified masterpiece.